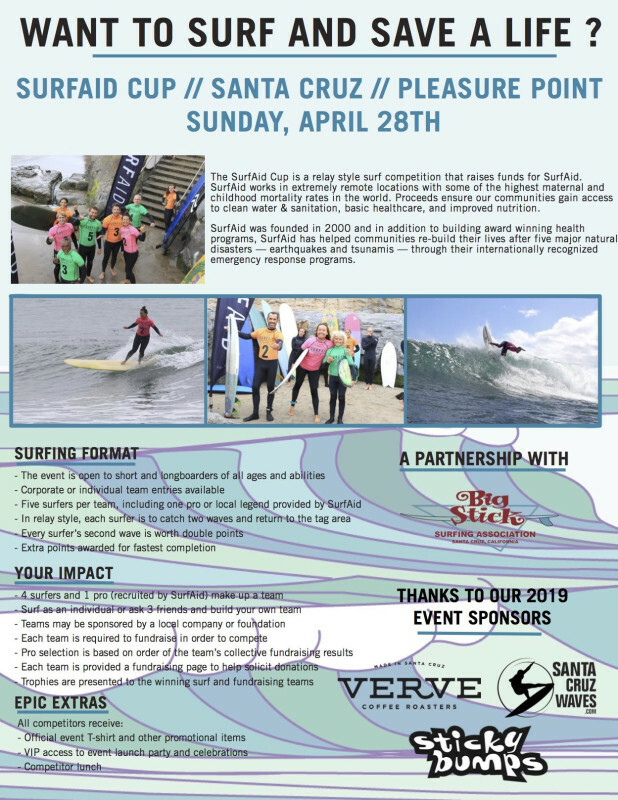 SurfAid is once again teaming up with Big Stick Surfing Association (BSSA) to bring you an epic day of surfing and saving lives. 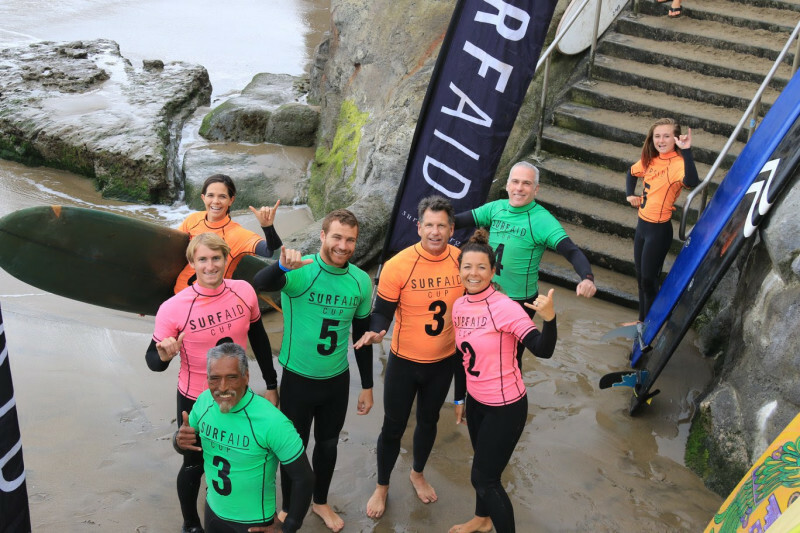 Last year, Pleasure Point lived up to its name and competitors were rewarded with a chest to head high south swell in exchange for raising funds for SurfAid’s Mother and Child Health Programs. Your stoke for surfing goes beyond the beach – one day of surfing turns into a year of support. Each wave supports SurfAid’s Mother and Child Health Programs – bringing clean water & sanitation, basic healthcare, and improved nutrition to SurfAid supported communities that face some of the highest maternal and child mortality rates in the world. This year’s event will make an even bigger impact as SurfAid USA prepares to launch our first partnership project in Baja, Mexico.